The Lifestyle Center offers a wide variety of state of the art equipment, exercise rooms, and activities for all ages and abilities in our 55,000 square foot facility. 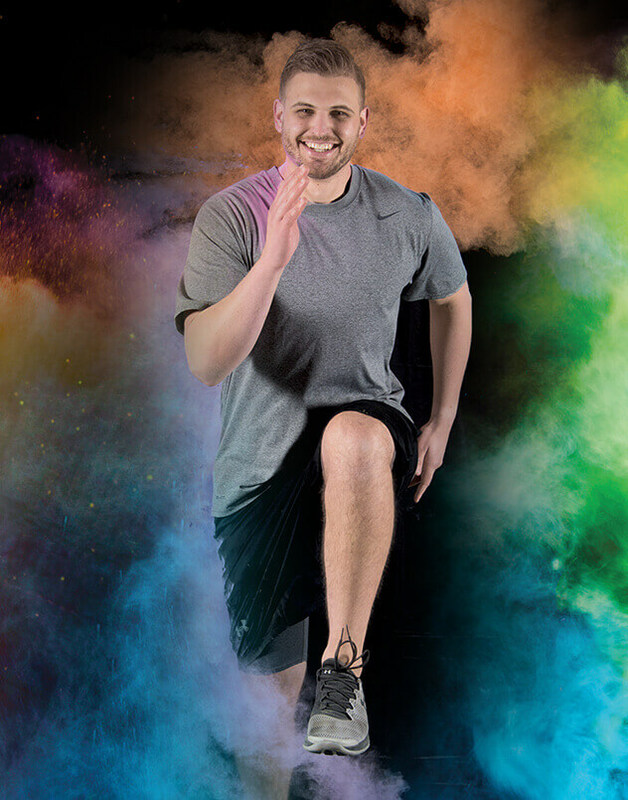 We offer a variety of classes and events throughout the week from Aerobics to Indoor Soccer. There is something for everyone! Members and guests can enjoy our 25-yard multi-purpose lap pool where we offer a wide variety of programs. The Lifestyle Center is proud to offer nutrition services led by a registered dietitian to help you develop the habits you need to reach your wellness goals. Looking for a gym that meets your wellness needs? 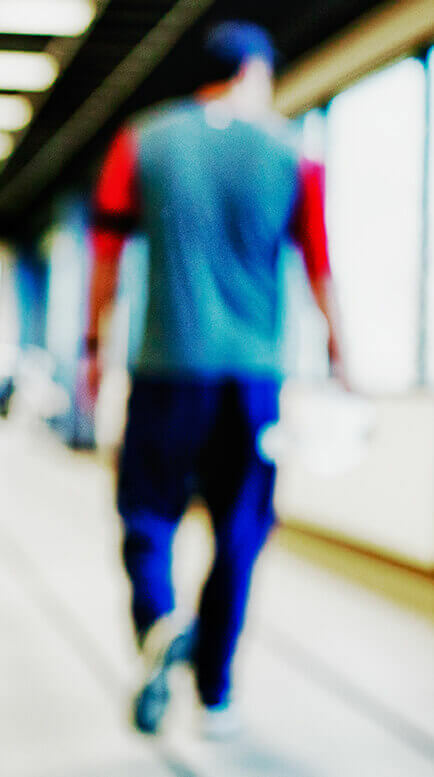 Since 1987, The Lifestyle Center in Visalia, CA has provided medically based fitness programs to our community as a way to use exercise to treat and prevent chronic disease. We are committed to helping our members improve their health and well-being by offering classes, programs, and services designed to help each person feel their best. 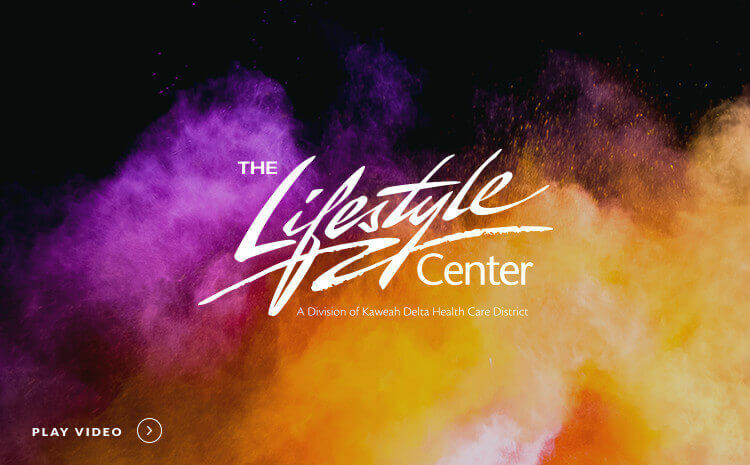 At The Lifestyle Center, we seek to exceed your expectations at every opportunity while helping you meet and exceed your personal health and fitness goals. Our professional staff is here to inspire, motivate, and educate each person along their pursuit of good health and well-being. 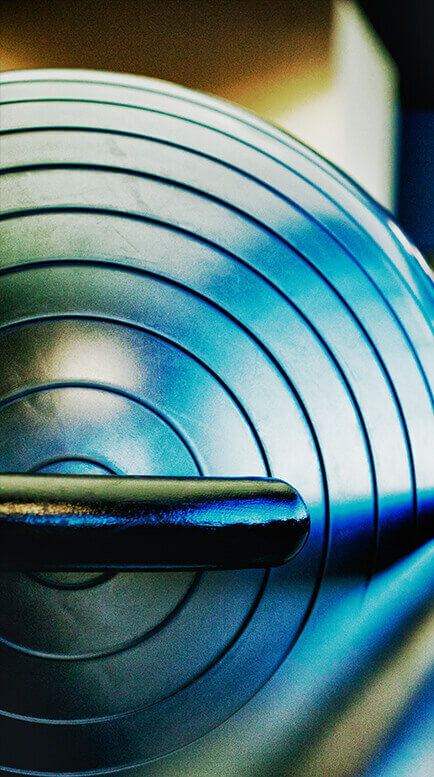 We’re more than a fitness facility. We’re a fitness family and have created a community of health here at The Lifestyle Center.